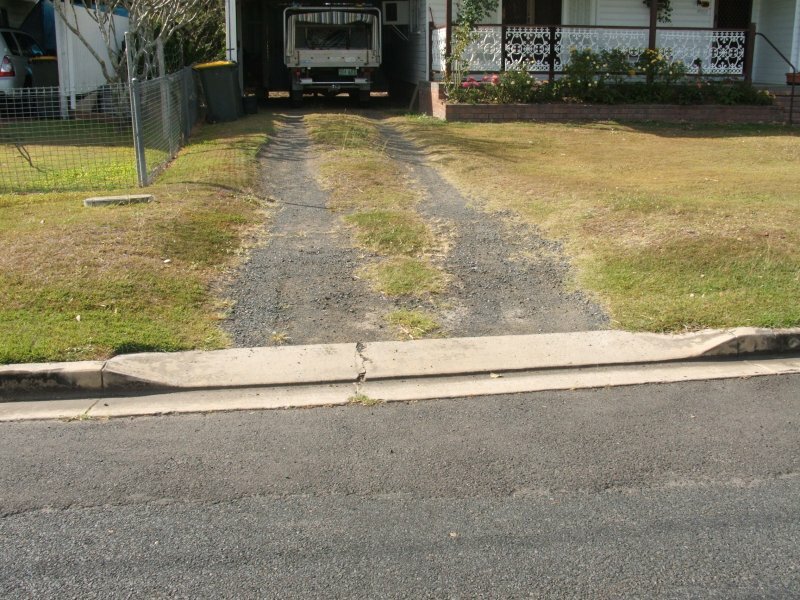 A kerb crossing is a modified section of kerb & channel or a structure adjacent to a driveway designed to allow vehicles to cross from the road to the the driveway. 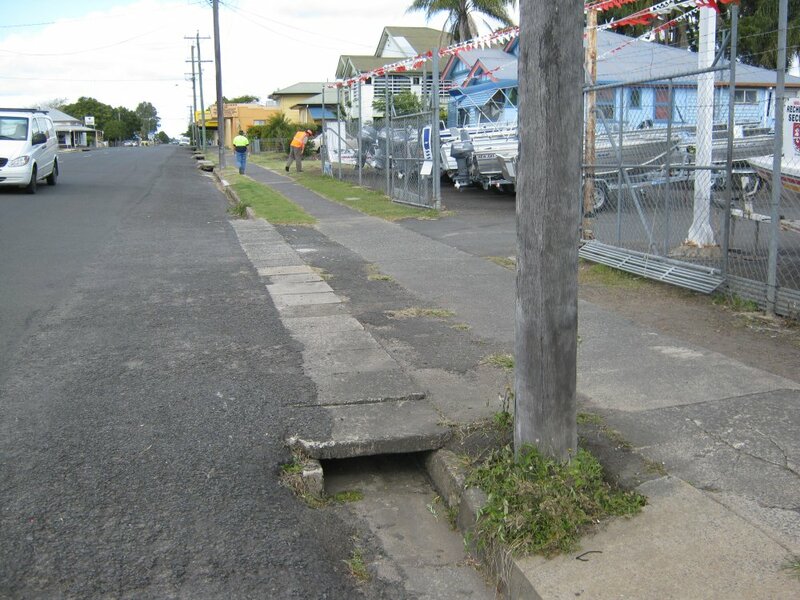 Clause 12 of Schedule 10 of the Victorian Local Government Act 1989 gives Councils "powers concerning crossings over footpaths and channels". (d) require a person to do anything the Council may do under paragraph (a) or (b).